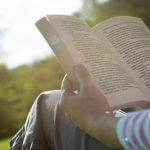 In the real estate process, there are several items that a detrimental to the acquisition of a sound home. From shopping around to find the right one, to securing a mortgage, and even using a good title agent, all are necessary for assuring the home you plan to purchase is something you can manage. However, out of all of the items and necessities, ordering a home inspection on the home you are planning to buy could be the single most important thing you do, to make sure your prospect house is everything you hoped for. As the name implies, a home inspection is simply bringing out an inspector to give your home a look-over. He will go room to room, and look as everything accessible, including the crawlspace and attic, to lessen the surprises you will encounter once you move in. 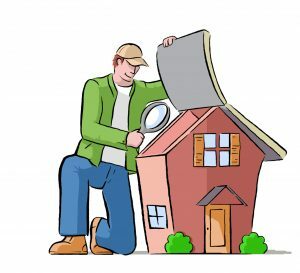 A home inspector will check several key elements of the home, such as the heating and air conditioning, roofing, floors, electrical units, and foundation. However, when dealing with a home inspector, remember that he will only be checking what is easily accessible for him—he will not be ripping up floorboards to check underneath, or looking in drywall to check electrical wiring. While the benefits of a home inspector may seem pretty straightforward, there are also other benefits lurking around the corner. For example, the items and issues that a home inspector uncovers can be used as a bargaining chip when negotiations come around as to lessen the purchase price on a home. In addition, he may just uncover something that the seller was withholding, or something that the seller never noticed himself. In either case, we believe it is better that you know the truth before you buy, as opposed to on move-in day, regardless if it is good news or bad news. Home inspections are a key function in the home-buying process, one that can potentially save you money come purchasing time, or make you walk away from a very unsafe house. 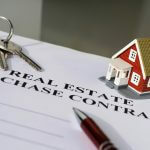 They provided a detailed look into what you’re buying, and since buying a home is most likely going to be the biggest financial investment you will make, it pays to have someone go through it with a fine-tooth comb. When it comes time to order a home inspection, we will let you know. All you need to do on your part is to call an inspector (either the one we’ve referred or one of your choosing) and set up an appointment. After a few days, you will have the report back, and be more than ready than ever to make an informed decision on the house of your dreams.